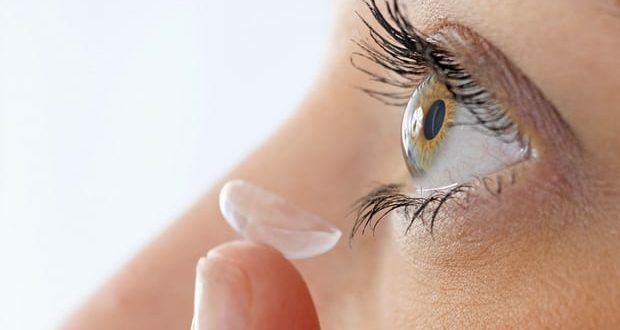 A 67-year-old woman has had 27 contact lenses removed from one eye. The discovery was made after the woman went to Solihull hospital in the West Midlands for routine cataract surgery. In a report for the British Medical Journal (BMJ), experts from the hospital said “a bluish foreign body” emerged during the procedure “as a hard mass of 17 contact lenses bound together by mucus”. Ten more were found under further examination. Rupal Morjaria, a specialist trainee in ophthalmology, told Optometry Today: “None of us have ever seen this before. “It was such a large mass. All the 17 contact lenses were stuck together. “We were really surprised that the patient didn’t notice it because it would cause quite a lot of irritation while it was sitting there.